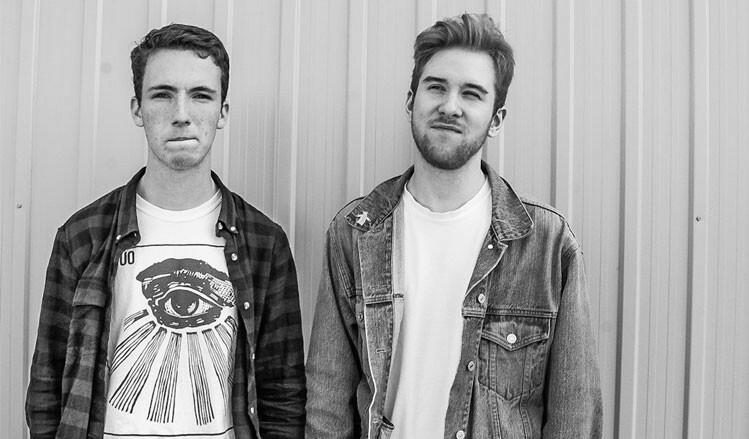 cleopatrick frontman Luke Gruntz and drummer Ian Fraser crossed paths in kindergarten. Best friends since the age of four, it wasn’t until they graduated from high school that the rock duo formed the band. Asked about their music, Gruntz said the duo is naturally labelled as rock, but they don’t necessarily see themselves as such. In early 2016, the duo recorded their first EP 14 in just one single studio session and the topics that are covered are appropriate for the band’s own biography: friendship and childhood. The release of ‘Hometown‘, the first single of their upcoming Sophomore EP ‘The boys’ (September 2018), earlier this year, gives a tasteful hint of growth and raw revelation. The video for the song, which features the two musicians as they walk, drive and explore many locations throughout the Town of Cobourg in Canada, has been viewed by fans around the world. “We recorded this EP during the summer and we obviously love the songs, but you never expect anything to blow up on you,” Gruntz said. “But, when we released ‘Hometown’, shortly after Allison Hagendorf, the head of Rock at Spotify, reached out to us because she was in love and obsessed with the song.”. Also thanks to such an endorsement, in 6 months cleopatrick has collected more than 6 million Spotify streams and can be seen on the cover of “Rock This”, the world’s largest rock-playlist. Now, in the global spotlight, the band is off to the streets, with nothing less in mind than the reinvention of rock music. cleopatrick plays The Sunflower Lounge Birmingham on Wed 3rd October 2018. Tickets available here. 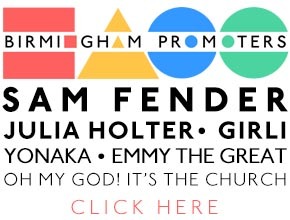 This entry was tagged announcement, birmingham, birmingham promoters, cleopatrick, gigs, music, new show, tickets, venue. Bookmark the permalink.